Synopsis In the 21st century, information and technology are well developed, but the contradiction between people is increasingly serious. By a story between a ragged tramp and a childish little girl who treated each other sincerely without wearing colored glasses. Or they played without discrimination. Finally, their relationship moved the citizens or even the people in the world and made the village became colorful from no color, to bring out a concept about anti-discrimination and let the audiences have a determination or an action of anti-discrimination. Lam Lai-ki, who is a form three student who is studying in Shun Tak Fraternal Association Yung Yau College . 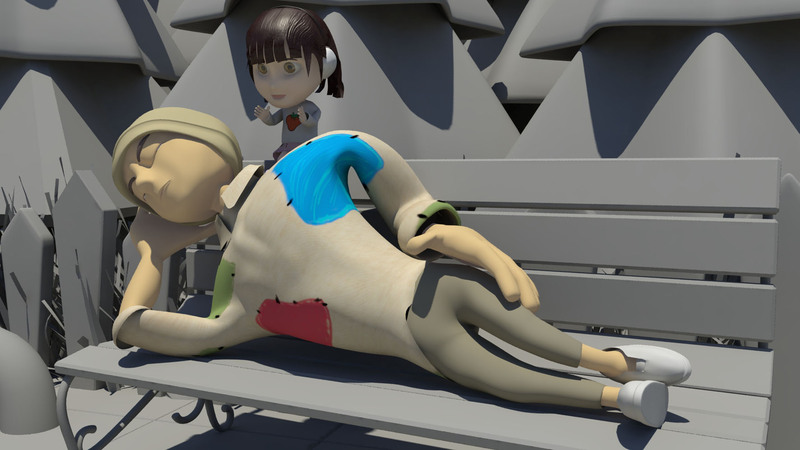 She had joined 3D Computer Animation Club and learned the skills of making animation for three years. She had made three animations. 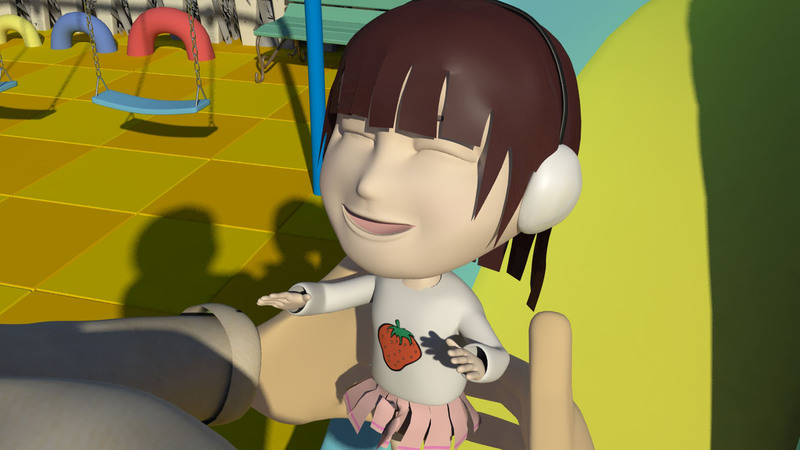 One of these animations is Friendly Island which made her team won the merit in“2012 Hong Kong Youth 3D Animation Competition”. Bias also made her team won the 2nd runner-up in same competition in 2013 and Blue VAFI in VAFI 5.
can go to the entire world and exchange the experience with the region people. International Youth Media Summit in USA, under the sponsorship of NAE.